What inspired you to develop technology for the Asbestos Sector? Shortly after receiving a licence to remove asbestos in 1983. We became aware of shortcomings of the then HSE approved respirators. Spraying during removing is ineffective so I use a cattle injection system to wet some bends of a 4” line expansion bend. This seemed effective (I did not know then that amphiboles are hydrophobic) The motive behind this was self protection as well as for my brother-in-law, two son in laws and a nephew. The basic equipment provided is known as the ‘Safestrip System’. 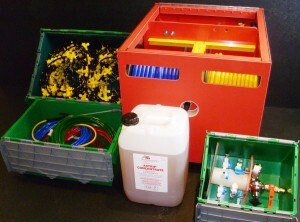 This consists of a red box containing 2 x 50 metre hoses and a hydraulic surfactant/water dosing and mixing system. This feeds into a fluid distribution manifold, thence into flow control valves into which various needles are fitted. The accessories are multi nozzle sprays and a pipe cleaning tool. On what sort of plant, and with what products can this equipment be used? The Safestrip System can be used on most ACM’s in domestic heating systems to the largest power plant boilers and pipe work. 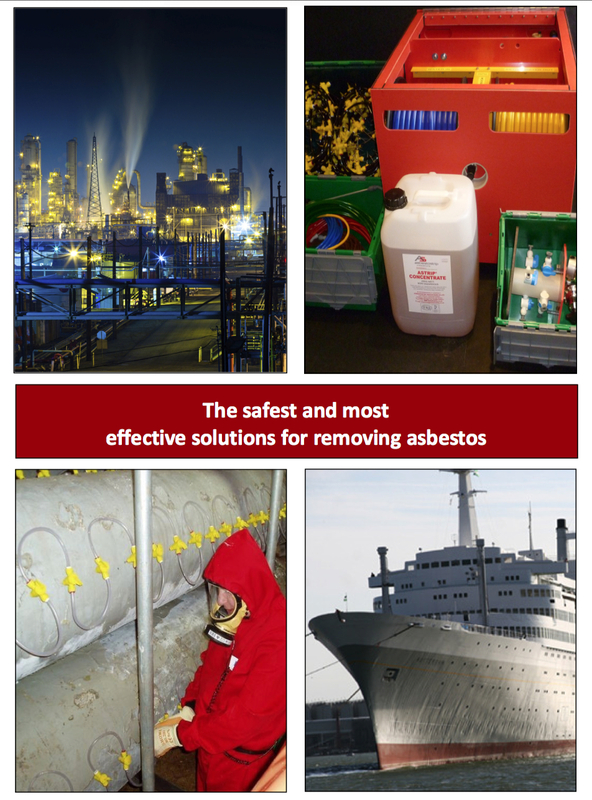 In certain circumstances it is very effective for wetting asbestos insulating board (AIB). A recent update to HSE regulations stipulates that all equipment must be ‘PAS 60’ compliant. What is this standard and why was it introduced? The British Standards Institute have devised a ‘fast track’ system of standards which can be produced in less than 12 months as compared to the normal 5-6 years for a regular British Standard. The relevant publicly available standards (PAS) for the asbestos removal industry is the ‘60’ series. The British Standards Institution’s publicly available standards 60-1-2005 describes controlled wetting equipment. 60-2-2005 covers negative pressure units (NPU) and 60-3-2005 covers Type H vacuum cleaners. 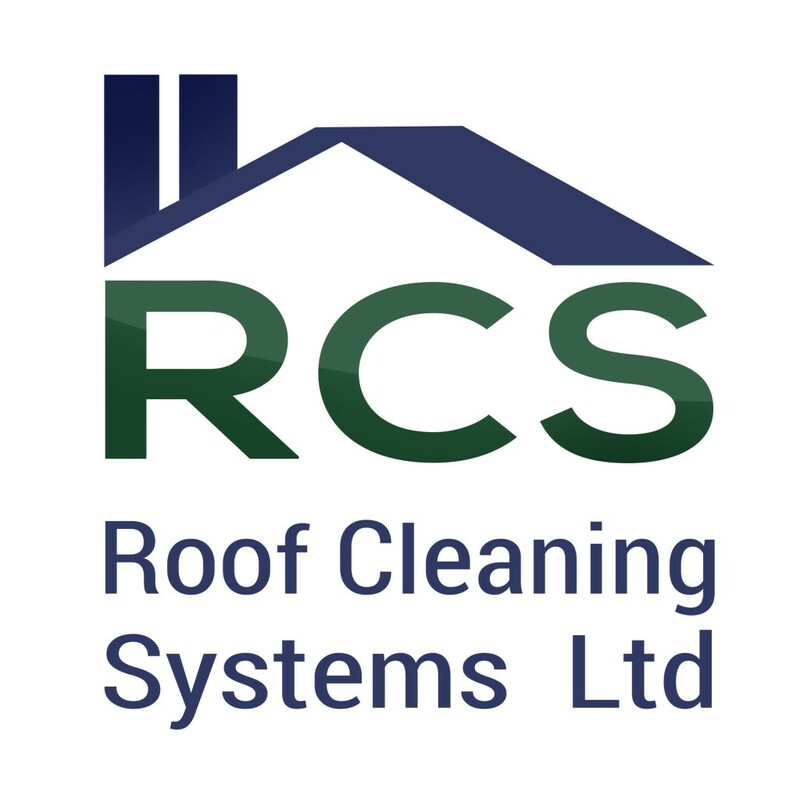 Since the Safestrip System was available to contractors in 1988, a number of inferior imitations have been available which are not capable of giving any worthwhile protection to asbestos removers. A south coast contractor remarked that a British Standard for various products would give useful indications as to what would be a cost effective and best value. Your promotional video claims that pipe insulation can be injected while enclosure building goes ahead. Is this not dangerous? Might the introduction of moisture not push contaminated air out into the breathing zones of operatives? Has personal air monitoring been undertaken? The difference between the Safestrip System and the inferior products is that the wetting fluid is introduced to the ACM at a controlled rate, allowing it to be absorbed into the asbestos containing matrix through capillary action. There is little likelyhood of releasing airbourne fibres through this process. A small amount of shaving foam placed at the point of injection will prevent the release of airbourne fibres when inserting the needle. Most users of the Safestrip System will have personal monitoring data when inserting needles. Health and Safety Laboratories (HSL) also has data on this process. Even a few fibres are released at this time, this does not present anywhere near the hazard generated when dry stripping because there is no time to inject after the enclosure has been completed. Remember dry stripping of asbestos produces…..
Do stripping techniques vary with different types of asbestos, i.e. white, brown and blue? Can you estimate how long a product will take to soak? For example, magnesia block insulation 50mm thick? What wider issues govern what sort of equipment may be used? What is surfactant and why must it be added to the reservoir? Chemicals that can affect the surface tension effects are called surface active agents, or more commonly, surfactants. The effect most required si to incease the affinity between water and solids to ensure thorough wetting for cleaning or other process purposes. Such surfactants are commonly called wetting agents or detergents. Surfactants increase the affinity of water to solid materials thus making the less hydrophobic and more hydrophilic, thus more readily wetting. Astrip contains a surfactant, which increases the affinity of the liquid to fibre. The temperature of the liquid also has a significant bearing on the surface tension effects. At higher temperatures the increased energy of the liquid molecules may overcome adverse surface tension effects which apply at lower temperatures. When the liquid cools, however, the normal temperature situation is likely to be re-established. It is impracticable to introduce hot liquids to ACM’s at a reasonable cost. Apparently your injection systems can run daily or at night without supervison? What is the product becomes over saturated? Long term, unsupervised injection would only be attempted by experienced operatives. It would be used on large diameter pipes, boilers and vessels. When unsupervised injection is used, large containers of wetting fluids must be used. Our standard 25kg container will yield about 250 litres of mixed fluid before the container has to be replaced. 200kg to 1000kg containers are available for long wetting work. A battery operated electronic timing device can be fitted to the water supply enabling intermittent wetting to take place. Why can surfactant be used when cleaning the enclosed but PVA cannot? A good quality wetting fluid can be used to clean off the substrates. When the water element of this fluid has evaporated, the tacky residue will lock down any fibres remaining. PVA is an adhesive and is NOT a cleaning fluid. The above questions and answers have been reproduced from a feature on our products in ACAD’s quarterly magazine Academy (Issue No. 34 Summer 2005). For further details on ACAD please visit our useful links page. If you wish to submit any questions to appear on this page, please contact us at sales@asbestostrip.com or telephone + 44 (0)1594 837755.